In the Business Consultation and Report you will get following: What are the future prospects of the business you are doing? Which business is most suitable for you? 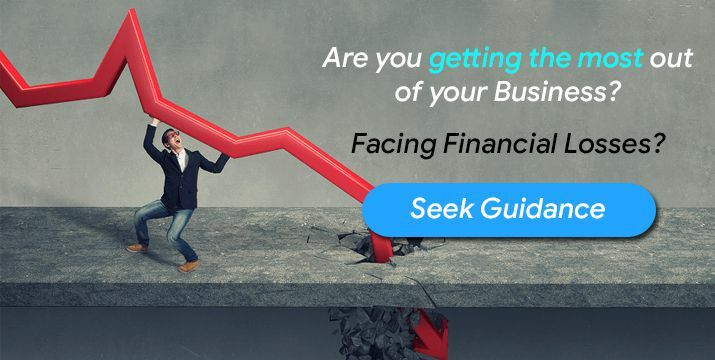 If you are facing any issue in business you are operating then reason behind it and best possible remedies to solve it. 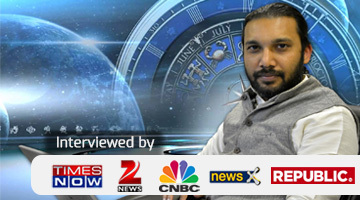 When will be your good time and bad time in terms of your business as per your horoscope? What are the precautions for you to take care the business maintenance? Swami Gagan Ji will tell you all these details for your business, So to get the consultation or business report make payment via given button and share your birth details.